Asia's Next Top Hairstyles introduce to you, who are fan of short hairstyles, a beautiful short hair perm with brown chocolate color. This creative work was done by Lan Phuong Salon, a hairstylist in Hanoi, Vietnam. Today when many girls just dreaming of curl or wavy hair, there are still some of them stick to short hair. 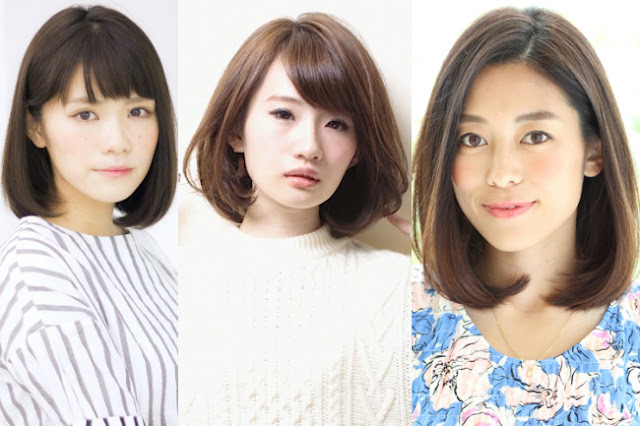 Short hair bring them the dynamic appearance, it doesn't take a lot of time to take care of it. And you still keep your charm with short hair in an unique way. The matter is how to choose the right hairstylist to bring you all such advantages from a short hairstyles. 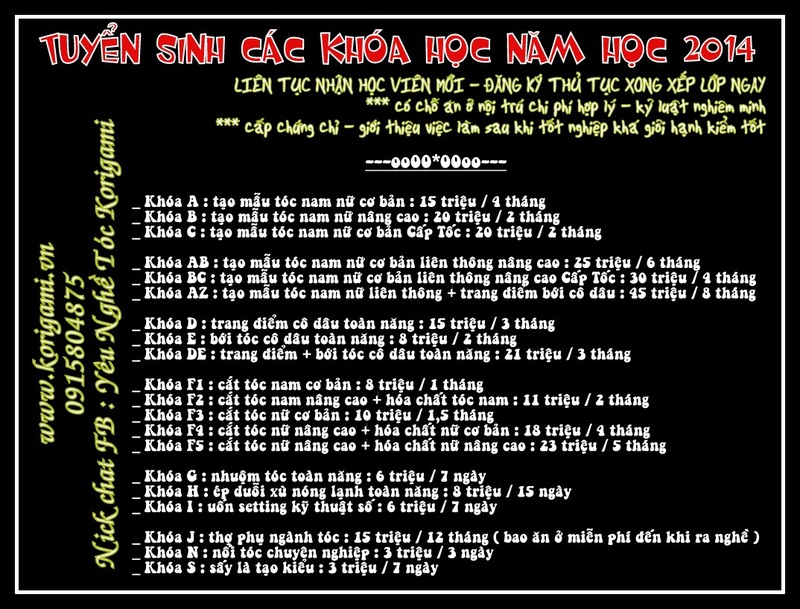 Look at the following work of Lan Phuong Salon a hairstylist in 29 Hang Khoai Street, Hanoi, Vietnam. 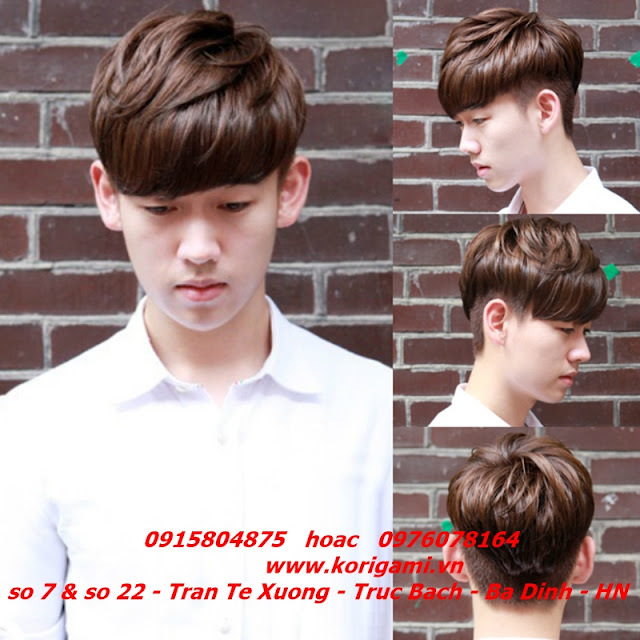 Lan Phuong work bring all the best combination to a short hairstyle that it looks so bright and so beautifull.